If you liked this show, you should follow The Coffee Klatch. 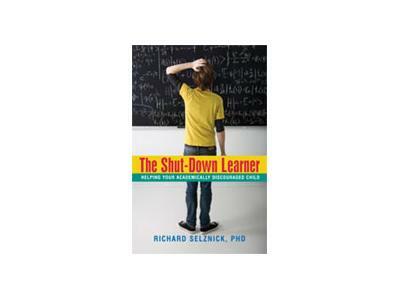 Join host Dr. Richard Selznick author of The Shut-Down Learner: Helping Your Academically Discouraged Child and the highly acclaimed School Struggles: A Guide To Your Shut-Down Learner’s Success. 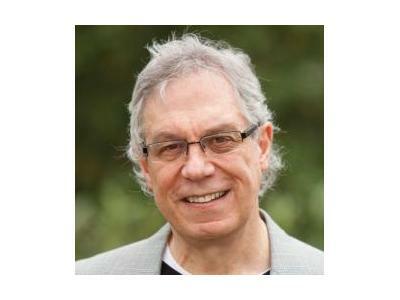 A down-to-earth presenter who looks to discuss difficult topics in non-jargon terms, Dr. Selznick tries to present complex issues in down-to earth terms. Christine Robinson of ADD Action Coach is a Certified ADHD Coach and Educational Consultant. She has a degree in Psychology and a Master’s in Education. She is a certified practitioner of Cogmed Working Memory Systems and Integrated Listening Systems. Christine presents a variety of workshops on parenting skills and parent support groups focusing on specific topics such as : homework management, parenting in our hi-tech world, how to be your child’s best advocate, navigating social challenges, improving time management and building your child’s strengths and self-esteem. 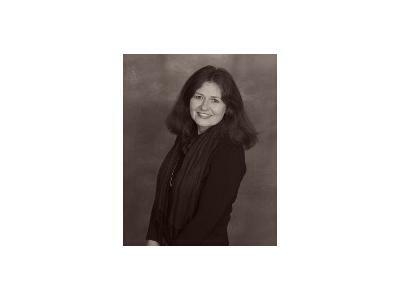 As an experienced Educational Consultant, Christine specializes in IEP development and school placement. She find it very rewarding to be able to help children with special needs find “the right fit school” or finally receive the educational support they require from their teachers. She has successfully advocated for many children and teens through the Northeast and also conducts classroom observations. 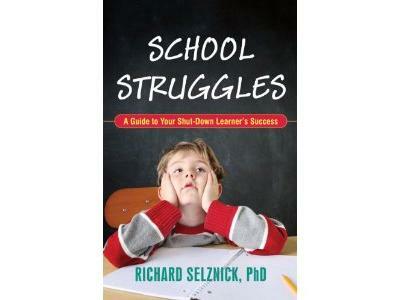 Her specialty areas are ADHD, dyslexia, learning differences and Asperger’s syndrome.